If you’re stocking a (South American-style biotope) aquarium, it’s pretty much inevitable to come across one of the many genera of tropical catfish out there. 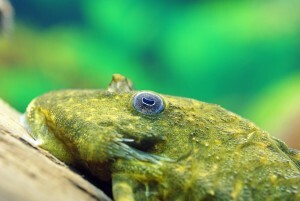 One of the most popular categories of catfish is generally collectively referred to as “Plecostomus catfish” or Plecos for short, despite the fact that only one of them carries this scientific name. There’s Plecos in all shapes and sizes, with a suitable species out there for all but the smallest aquariums. Myths about Pleco care tend to lead to their untimely demise, but with some care research you’ll easily be able to keep yours happy and healthy. Keep reading to find out our 5 favorite Pleco fish types! The most commonly kept Pleco fish out there is probably the bristlenose catfish, which is a common name for species in the Ancistrus genus. It’s easy to see why aquarists like this catfish so much: it doesn’t grow as large as many other Plecos and makes a suitable choice for beginners. 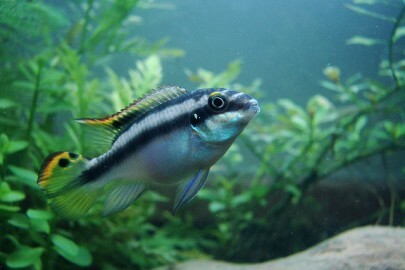 Additionally, it’s one of the easier aquarium fish out there to breed, which should be a fun project for anyone looking to get into the breeding part of the hobby. Ancistrus catfish grow to a maximum size of around 6” and can be kept solitarily. Don’t make the mistake of thinking this means you can keep them in a nano aquarium, though. 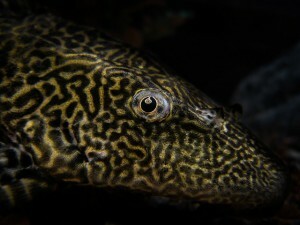 Pleco fish are known for producing a lot of waste, which means it’s a better option to go for a tank of 30 gallons or up. Also a widely sold Pleco fish variety, the sailfin Pleco (Pterygoplichthys gibbiceps) strangely happens to be one of the least suitable ones for the home aquarium. The problem with this species is in its size: although this is a friendly giant, it’s still very much a giant. Unless you can provide an aquarium of 100 gallons or up you should definitely look at a smaller species instead. If you’ve got an XL aquarium and the filtration to match, the sailfin Pleco is a fascinating species to keep with equally large tankmates. You’ll really enjoy seeing yours grow into its 20” adult size with the right care and plenty of nutrition. Just remember that Pleco fish aren’t just algae eaters and will also need a source of protein in their diet. 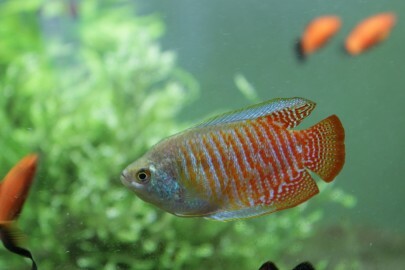 Additionally, large varieties like this one aren’t a guaranteed success in planted tanks. Live plants might be mowed down or uprooted. For those that can’t provide a massive tank but still want something a little less common than the typical bristlenose Pleco there’s Panaqolus maccus. Better known as the clown Pleco, this species is appreciated for its decorative striped appearance and comes with the advantage of staying small. As with Ancistrus you’ll need about a 30 gallon aquarium to house one. No Pleco fish can really be considered an algae eater like some aquarists tend to think, but the clown Pleco has a specifically odd diet. One of its main sources of alimentation is wood, which it rasps using its suction cup-like mouth. Plenty of driftwood is therefore a must in the aquarium if you’d like to keep this species, although you’ll also have to supplement with veggies and proteins. Like the sailfin Pleco, the ‘real’ Plecostomus (Hypostomus plecostomus) reaches a rather intimidating adult size. They’re often sold as juveniles, but with up to 20” not being unheard of in adequate set-ups this is not exactly the right choice for your nano aquarium. Instead, something of at least 100 gallons or ideally more is a better idea. If you can provide an aquarium that can house a common Pleco it’ll make an interesting addition. Hiding in their cave (a must!) most of the day, you’ll see them come out during feeding time and at night. 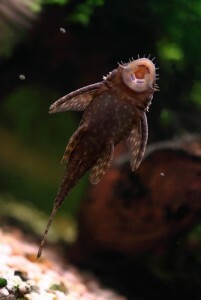 If you feel like you’re not seeing your Pleco much, consider installing a moonlight so you can enjoy it puttering around the tank after the main lights switch off. If you’re a fan of funky patterns then the snowball Pleco (Hypancistrus inspector) is probably the fish for you. This black and white polka dotted species is a real eyecatcher. The only downside is that it naturally occurs in fast-flowing waters, which tend to be very clean. 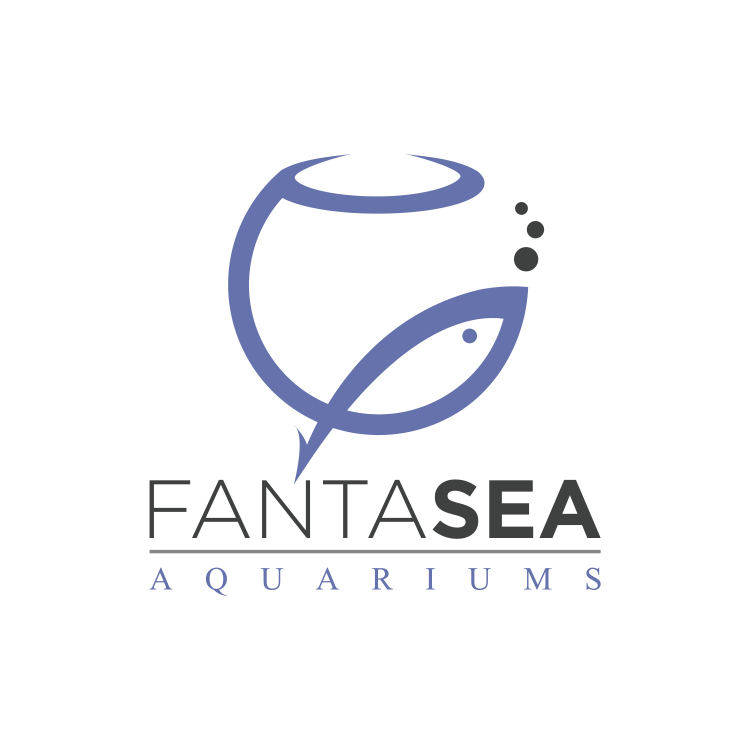 As a result it doesn’t fare too well in aquariums unless there is a strict cleaning regimen in place. Not an ideal beginner Pleco, but definitely a species to consider for the real Pleco fans out there. Keep your snowball Pleco in an aquarium of at least around 60 gallons to accommodate its adult size of up to 8”. Offer a varied diet consisting of both plant matter and proteins like frozen foods. Tankmates shouldn’t be much of an issue since like most Plecos this species is quite peaceful, as well as sturdy enough to withstand overly assertive neighbors.  Struggling with the idea of having to set up your aquarium yourself? If you can’t spare the time to go do all the research and maintenance, we can help.  FantaSEA Aquariums can take over all tasks from design to cleaning for you, so all you have to do is enjoy seeing your fish thrive. Just contact us here to see what we can do for you!